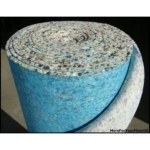 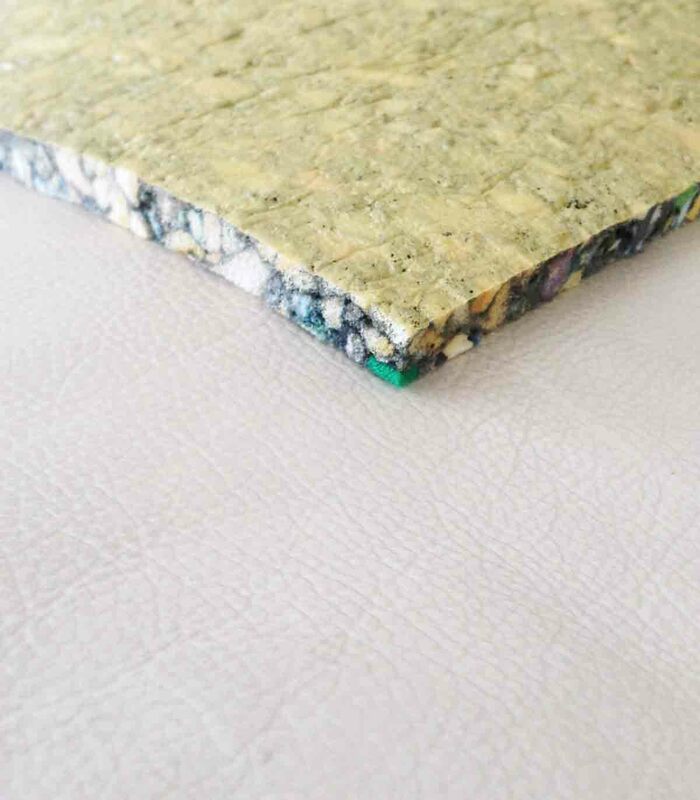 Carpet underlay, also known as padding or cushion, is a material installed under a carpet or rug. 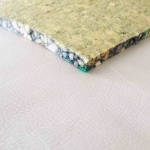 Underlay products extend the life of the carpet by protecting it from excessive wear. 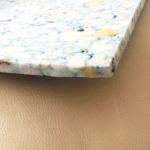 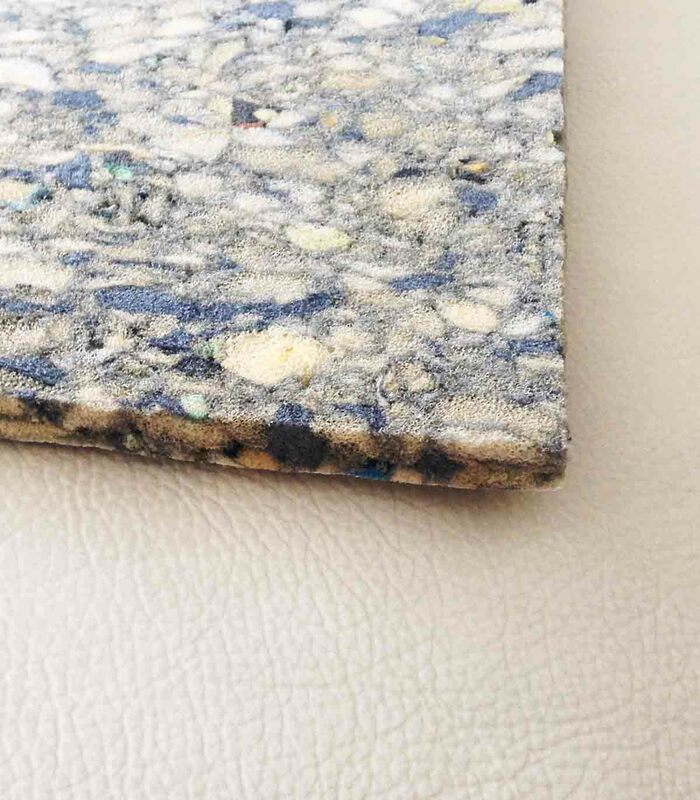 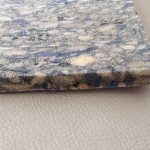 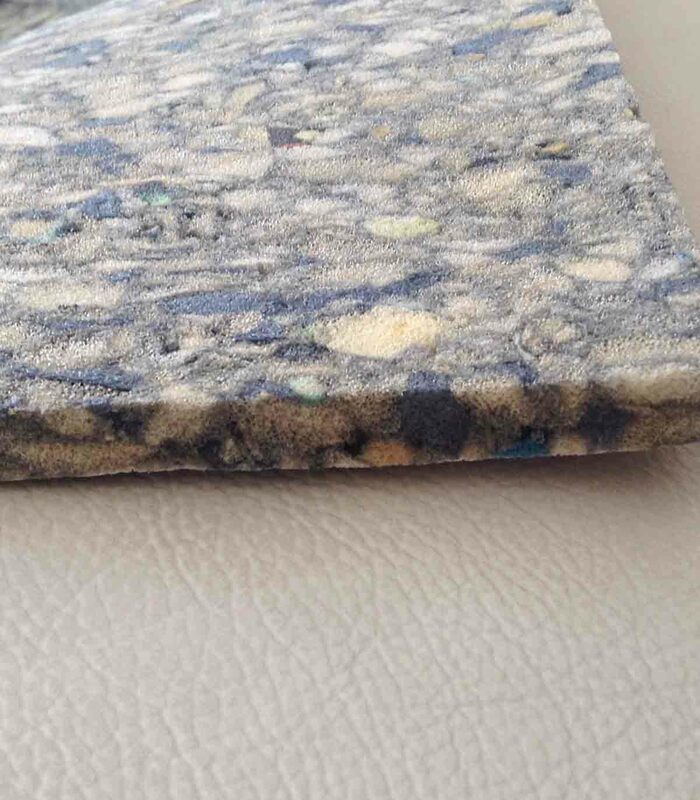 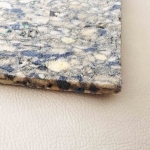 Carpet padding also adds comfort and warmth to the floor surface, as well as a bit of insulation. While many homeowners may be tempted to buy the thickest underlay available, it is more important to match the underlay to the carpet.